Ariana Grande’s singing career is in full swing these days. With her skyrocketing popularity, many fans believe that she’s on track to become the next pop queen of her generation. For those still in doubt, here are some of the proof. 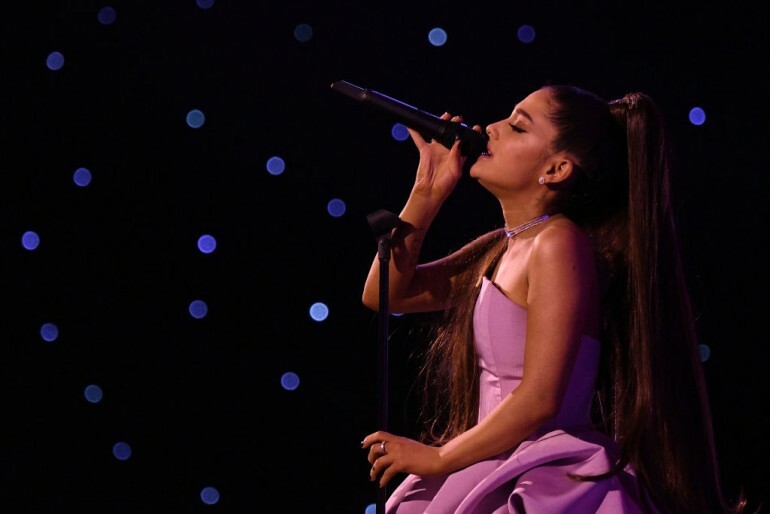 Back in Feb. 23, the singer’s “7 Rings” occupied the top spot for four weeks while the recently released “Break Up With Your Girlfriend” was off to a strong start and landed in the second spot. Surprisingly, “Thank U, Next,” which was ranked seventh the previous week, managed to climb back up to the number 3 position. Grande is the second artist in history to hold the top three spots on Billboard’s Hot 100 Songs Chart all at the same time. The previous group to have achieved this is The Beatles, but this happened 25 years ago — in 1964. At the moment, only Ariana Grande and The Beatles have achieved this feat. There’s no denying that this girl can sing, and she can sing those pretty high notes so effortlessly, as any pop queen should. Thus, it shouldn’t come as a surprise that her amazing 4-octave range has been compared to similarly gifted artists of the pasts such as Celine Dion, Whitney Houston and Mariah Carey. What this ultimately means is that, yes, Grande’s got the vocal talent needed to make it to the top. These days, almost everyone streams their music videos and songs. Thus, the streaming volume of an artist is a pretty good indicator of how popular his or her songs are. And as far as Grande is concerned, she’s the new streaming queen this year. Back in February, when her album “Thank U, Next” was released, she was raking in streams like crazy. In fact, songs in this album were streamed more than 40 million times a day on Spotify. As every pop song fan knows, no singer would be able to pull it off without that pop star look. And as far as Grande’s look is concerned, she nailed it. Thigh high boots? Check. High ponytails? Check. Oozing with cuteness? Check. And she can even dance. What more could pop fans possibly want?